The people I dealt with were pleasant polite and very helpful. They guided me through the process, making everything very easy. We work closely with our representatives in order to provide 100% Customer Satisfaction and we are pleased to hear we have achieved this with you. 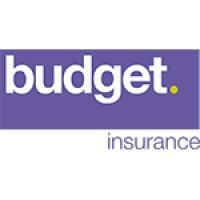 Budget Van Insurance - www.budgetinsurance.com 2. Dial Direct Van Insurance www.dialdirect.co.uk 3. MCE Car & Motorcycle Insurance www.mceinsurance.com 4. 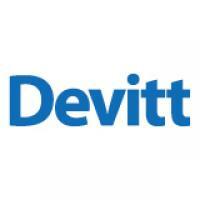 Devitt Insurance Services - www.devittinsurance.com 5.